Fortunately for you, Urban Outfitters has your peacocking needs covered! 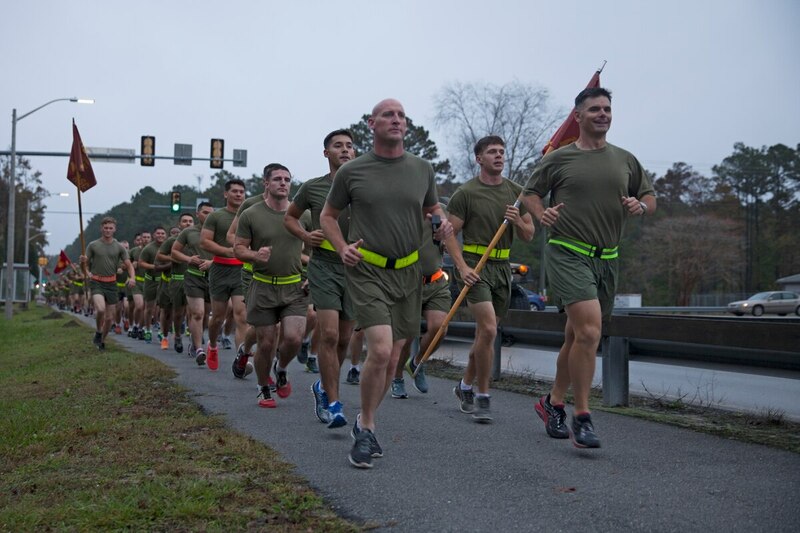 And for only $30, you can purchase your very own “Rothco Reflective Physical Training Belt." 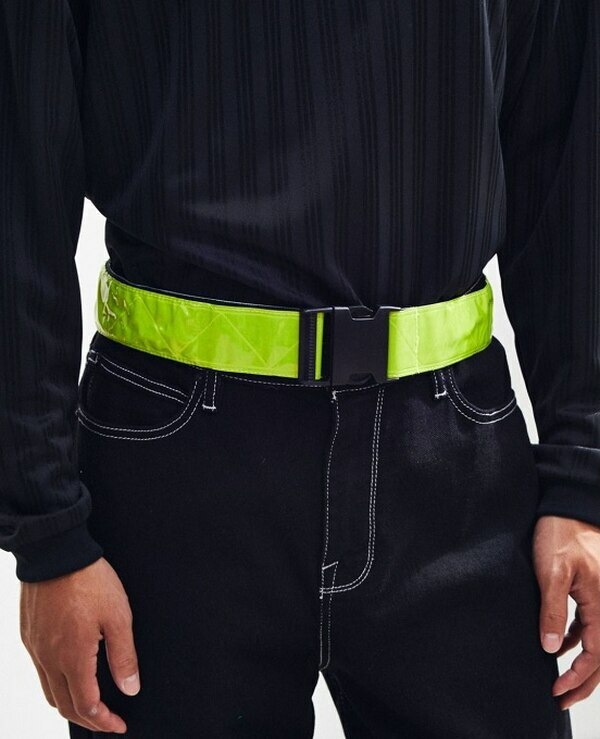 Traditionally used during on-base runs to avoid being hit by cars before or after dark, the trendy new PT belt from Urban Outfitters will make sure you also avoid being hit by compliments. The store even decided to advertise the monstrosity on a model wearing all black, because nothing says dark and mysterious like having your entire orbital sockets pummeled into submission by a walking highlighter. Clearly, normal belts are just not hacking it anymore in the civilian sector. Perhaps people are forgetting where waistlines exist, devolving mentally to the point of utter anatomical ignorance, and the belt allows for a quick glance downward and an excited exclamation, “Oh yeah!" If only Christopher Walken could resurrect beloved Saturday Night Live character “The Bruce Dickenson” to give us a “I gotta have more glow belt” phenomenon. The British fashion group Burberry is selling a cotton silk regimental jacket that might look very familiar to U.S. Marines. Is no military item sacred enough to avoid being flipped into a fashion statement? Do sports not already shove enough digital camouflage into the face of every consumer? What’s next? Casually wearing a Marine dress blue jacket with a Navy cover for the purpose of style? Gunnery Sgt. Cmdr. 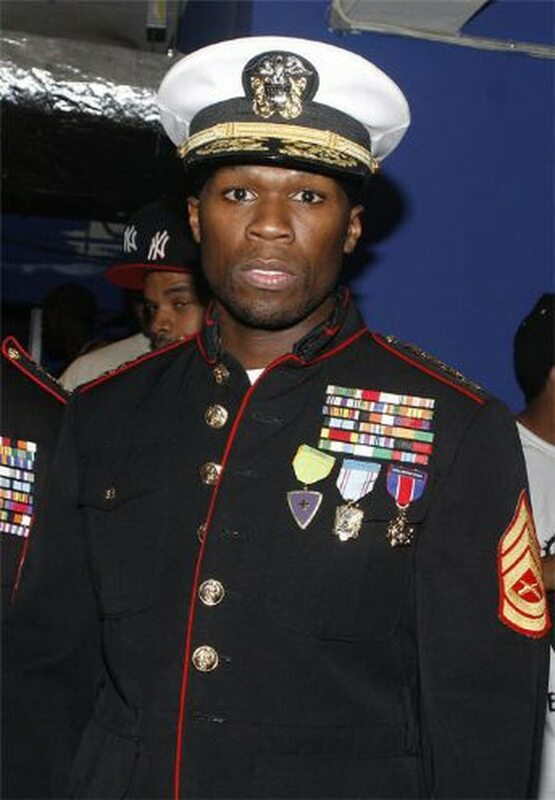 Curtis '50 Cent' Jackson reporting for duty, your majesty.